I still can't believe how far I've come in the past 16 weeks. 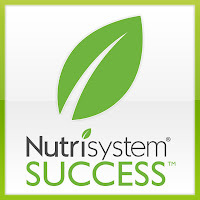 Today marks a huge milestone for me, it's been 4 months since I began my weight loss journey with Nutrisystem. The support and encouragement from family, friends, fellow bloggers and the Nutrisystem community have been outstanding... I owe part of my success to each and every person who has supported me along the way! 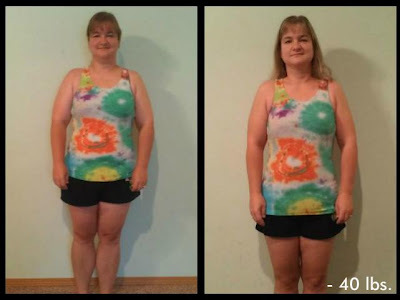 That brings my total weight loss to 40.4 pounds! 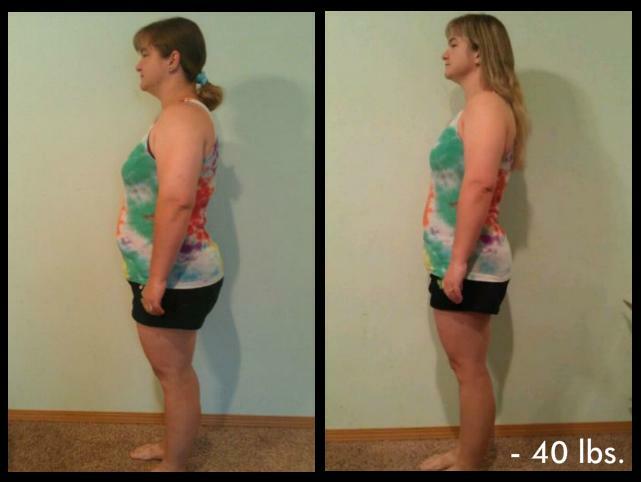 In addition, in the last month I lost another 4 1/2 inches, for a grand total of 32 3/4 inches! If you've been wanting a great program that helps you lose weight, NOW is the time to join because Nutrisystem is 40% off! In addition, I can send you $30 in Buddy Bucks good towards your first order. If you're interested in ordering, send me an e-mail and I'll get you a $30 coupon to get you started on your weight loss journey! WOW! What an inspiring transformation!!!!!! Congratulations! You look amazing! You've done a great job and can definitely reach your goal. Keep it up! You've done an awesome job! Congrats on your journey! It looks like you are doing so well. Best of luck on your weight loss so far. Yay! I'm so glad you posted pictures! You look great, and you look younger too! Holy cow! Your photos are amazing! Keep up the amazing work! wow, amazing flow of weight loss story you have here. keep up the good work!